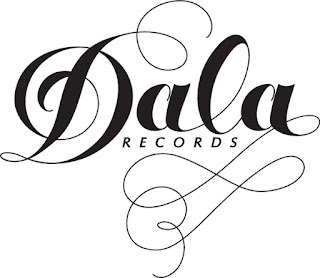 Our love affair with the music of Brooklyn-based Dala Records has been building for some time now - in 2018 we celebrated releases by Camellia Hartman & The Soulful Saints ('Return the Favor'), Mel & Kim ('Bad Man'), as well as being able to secure time with label founder, Billy Aukstik, to discuss all things Dala and the release of his 'Stay Strong' EP. Well, now we get the opportunity to celebrate the label as a whole through one of our GetToKnow... exclusives. The record label series of our GetToKnow... shows sees us delve through the catalogues of some of our favourite labels so it's with incredible excitement that we take the opportunity to dig into music by the aforementioned artists as well as The Rad Trads, Emily Rault and many more. But it's with even greater excitement that Billy Aukstik himself joins us in picking tracks from the label's vaults as well! We hope you'll find this episode of GetToKnow... which boasts 60 minutes of fantastic music along with Billy's invaluable commentary and insight into how some of these songs came to be a real treasure to listen to.